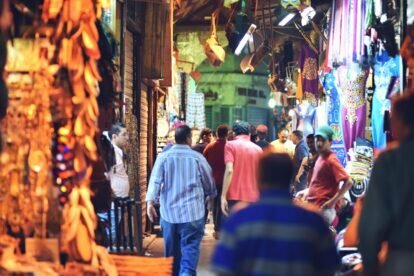 Home//Blog//We’re looking for Cairo loving locals! One of the cities we’re hoping to expand to soon is Cairo, home the Pyramids of Giza and the Great Sphinx. Also known as the City of a Thousand Minarets, it’s a city of opposites, with ancient landmarks, modern skyscrapers, intricate mosques, and a lot of traffic. Many who visit Cairo will stick to the top tourist attractions, of which Cairo actually has quite many. 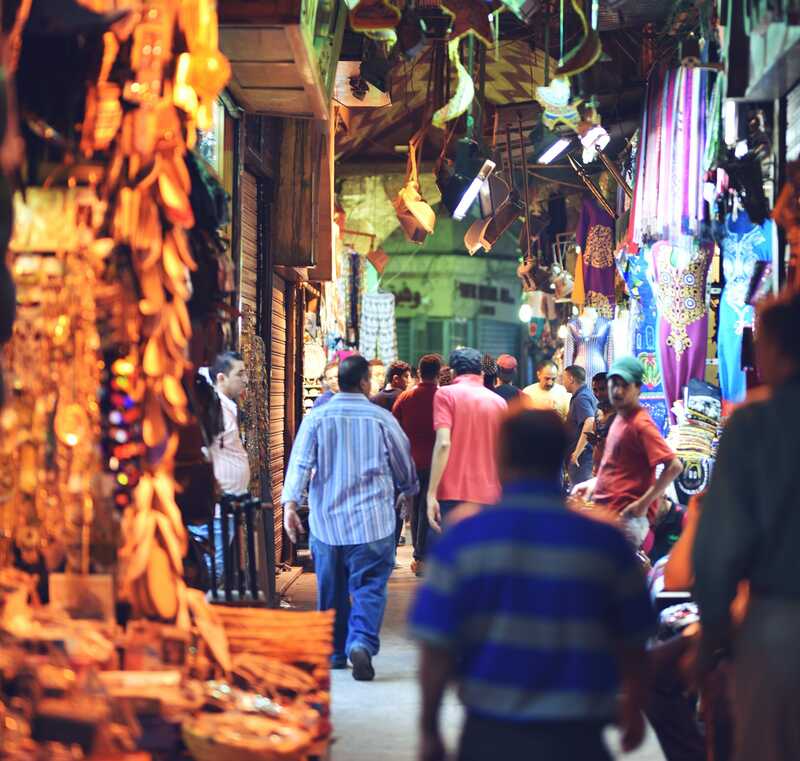 They’d go see the Pyramids and the Sphinx, explore the stalls at the Khan El-Khalili Market and marvel at the Islamic architecture, such as the Muhammed Ali and Al-Azhar Mosques. They’ll probably try some local dishes like koshary, ful mudamas, and mahshi. 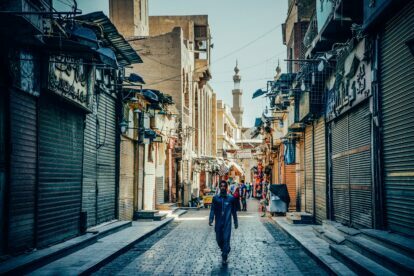 But where do the locals go to enjoy the real Cairo? What are the best authentic restaurants, the nicest parks, and the prettiest hidden gems? There’s little reliable information, and we would love to change this! Do you live in Cairo and would you like to open up your city by sharing your favorite spots with travelers who come to visit, please apply here: https://www.spottedbylocals.com/become-a-spotter/. 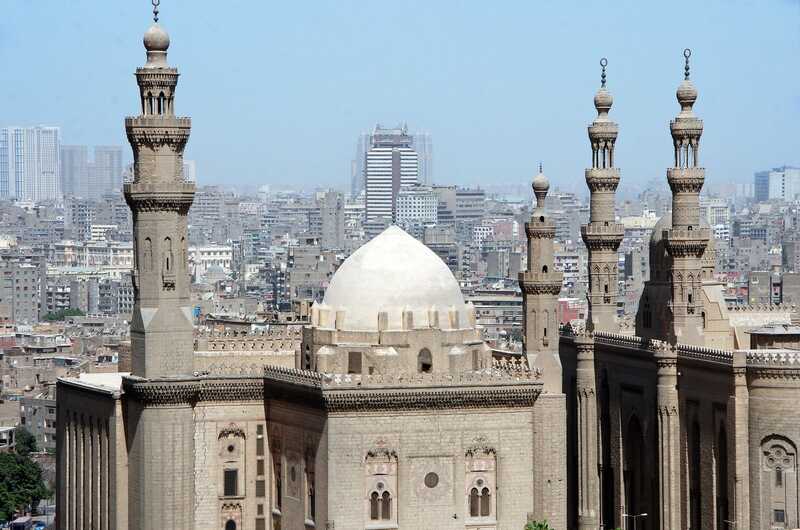 Know people in Cairo who love their city and like writing? Please share this article with them!